One of the leading tyre manufacturers of the world, Michelin, announced that it will continue to be the official tyre of Sebring International Raceway through 2017. The 63rd Mobil 1 Twelve Hours of Sebring race will give a strong test of the balance of tyre performance as excellent handling, braking, power down and extended wear all contribute to overall performance. Moreover, Michelin has been chosen as the technical partner of several leading auto marques of the world such as Aston Martin, Audi, BMW, Corvette, Ferrari, Nissan, Porsche and Toyota for the 2015 TUDOR United SportsCar Championship and/or FIA World Endurance Championship competitions. The Italian tyre maker and its technical partners have claimed the overall victories at the 24 Hours of Le Mans for the past 17 consecutive years. 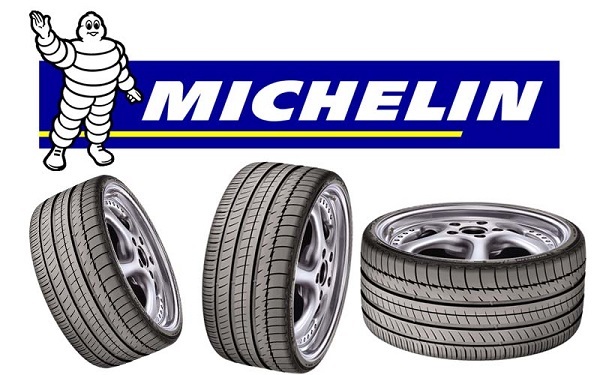 Michelin became the first tyre maker and the 4th manufacturer, joining Audi, Ferrari and Porsche, inducted into the Sebring Hall of Fame in 2010.